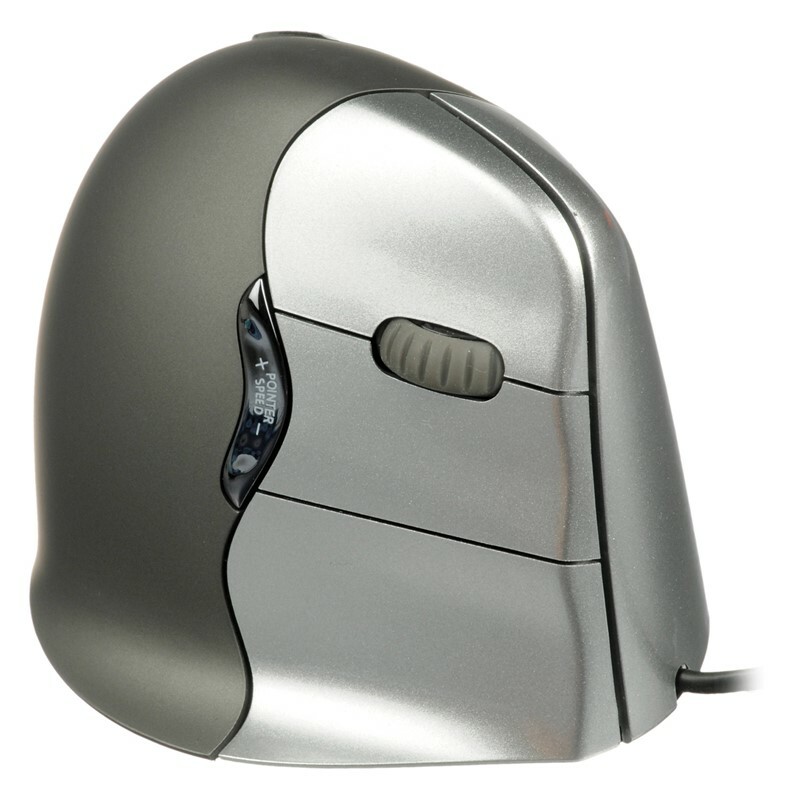 The Humanscale Switch Mouse incorporates a V-shaped design that allows for increased comfort during extended computer and mouse use. Equipped with a four-way scrolling dish, this mouse will reduce wrist strain whilst providing solid ergonomic support. The Switch Mouse keeps your wrist at an optimal 45-degree angle, the recommended angle for reducing the risk of carpal tunnel injuries. 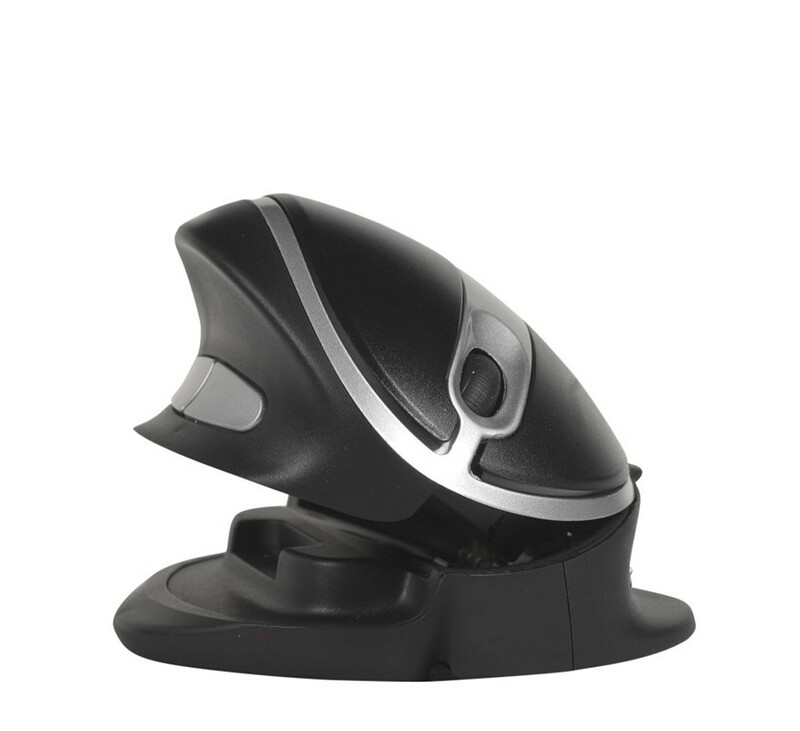 This mouse makes your work day easier with its five-button navigation technology to reduces stress on your tendons, while also permitting easy horizontal scrolling. 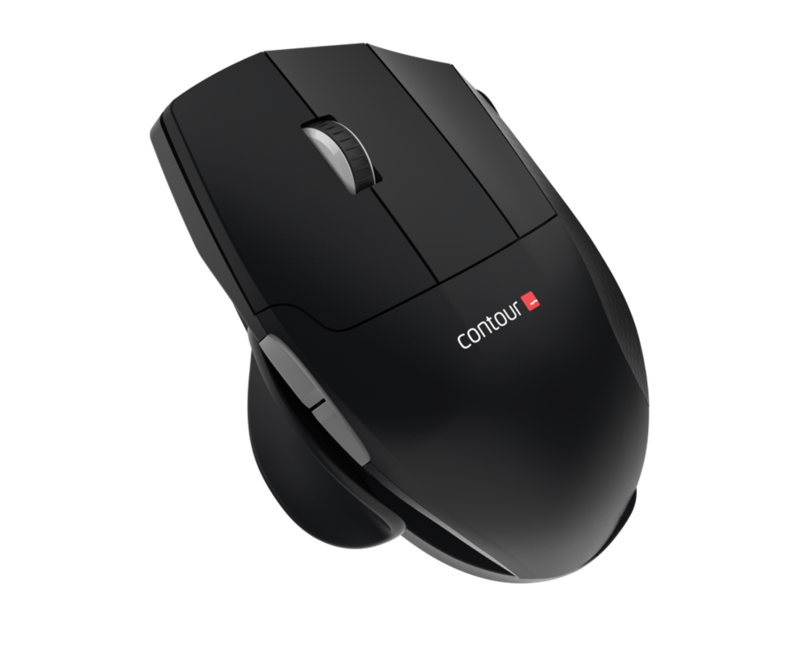 You can adjust the Switch Mouse to suit a range of hand sizes and is suitable for both left-handed and right-handed users.